Dance Underwater is out now! 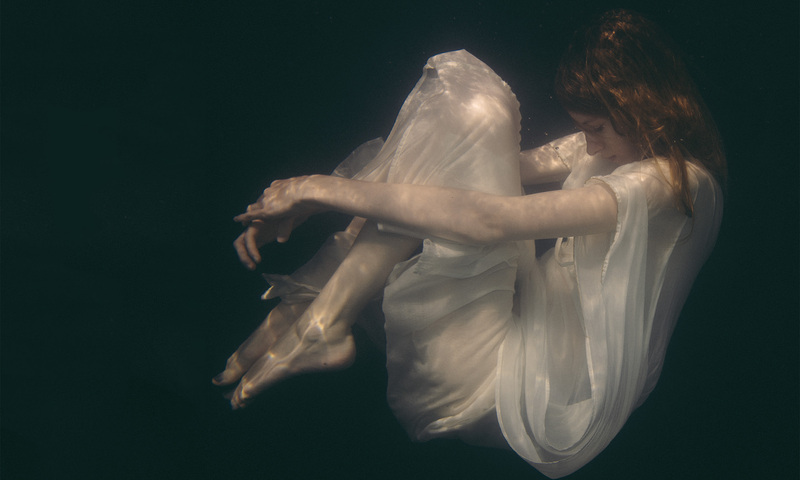 Gene Loves Jezebel’s new album, Dance Underwater, is out today. You can find it on various sites. Buy the CD from Amazon; download from the likes of iTunes; or stream through Spotify. For those who pledged at pledgemusic.com, the CD has been despatched. The vinyl version of the album will be released on 29 September. 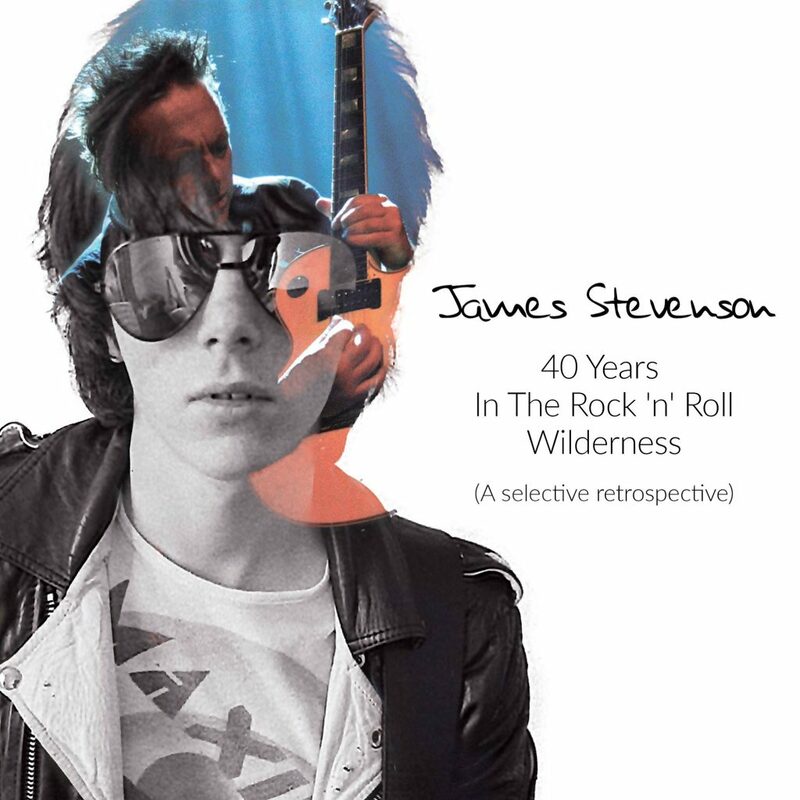 The In The Poppy Fields blog have once again interviewed James, where he talks about what he’s up to this year, including the new Gene Loves jezebel album, plus plans for a follow up solo album and his long-awaited book. 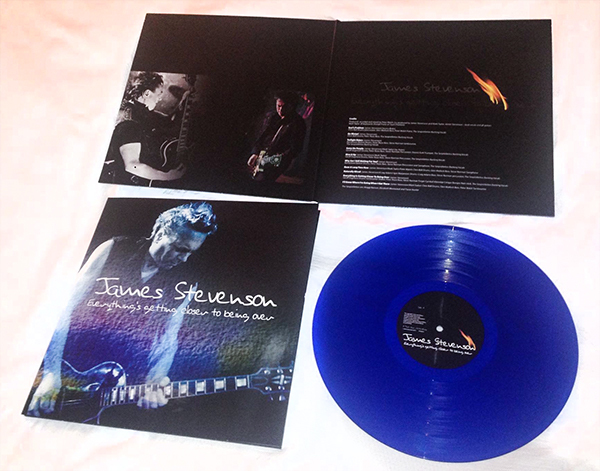 James has his 2014 solo album, Everything’s Getting Closer To Being Over, now available on vinyl. 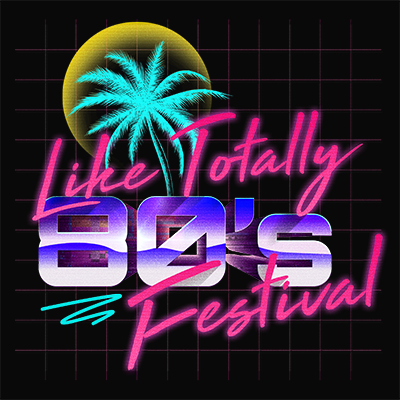 Until now it has only been available in limited numbers – including to pledgers of the new Gene Loves Jezebel album, Dance Underwater – but is now on general sale via his website. It is a blue vinyl edition with gatefold sleeve. Written by James and produced by Peter Walsh, many of the songs feature Peter Rizzo on bass and/or Chris Bell on drums, with Jay co-writing one of the songs. On Go Mister, you will find both Pete and Chris alongside James. 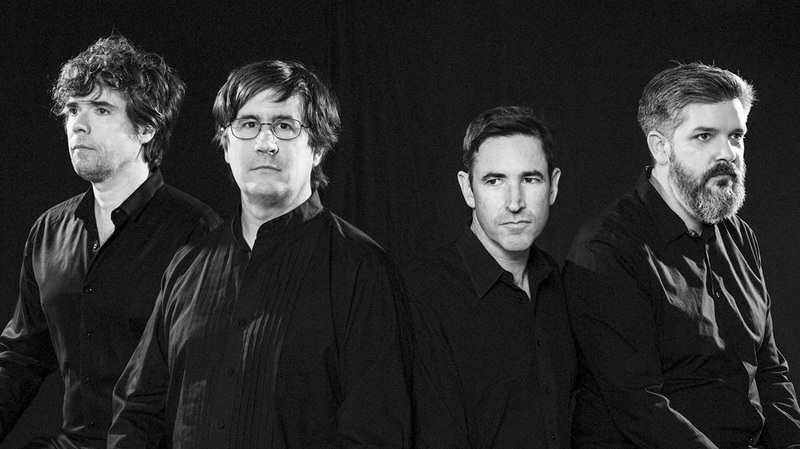 Californian ‘indie-folk’ band The Mountain Goats have just released their sixteenth studio album, entitled Goths. The final song of the 12-track album is Abandoned Flesh and a paean to Gene Loves Jezebel and the overlooked forgotten bands. Gene Loves Jezebel will release, Summertime, on 2nd June. Taken from the forthcoming album, Dance Underwater, this will be a digital-only single. The album itself is due on 30th June, as CD, gatefold clear vinyl and download.